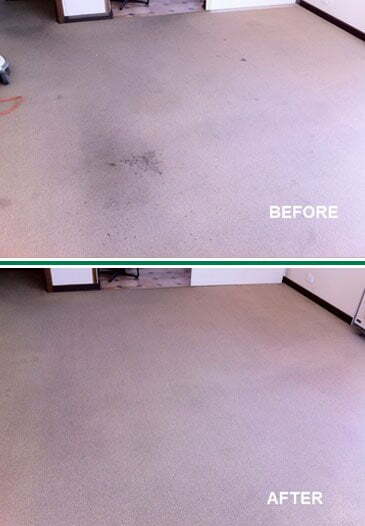 Give Your Carpet The Best Chance; We Are the Best Carpet Cleaning Specialists! 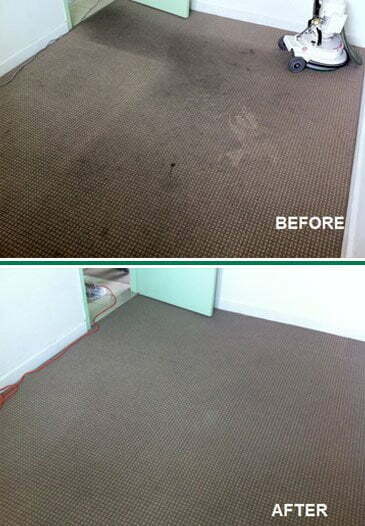 Most stains are removed during the normal course of our carpet cleaning service. However, some stubborn stains may require special attention, such as stains from paint, coffee, tea, red wine, cordial, blood, etc. 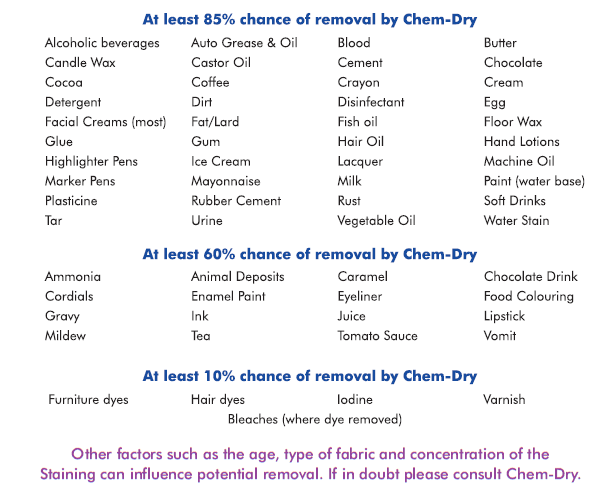 The following is a guide to the feasibility of removing a spot or stain from carpets and upholstery using the Chem-Dry Process. ✔ Take action immediately before the stain spreads. ✔ With a blunt-edged instrument, gently move the edges of the stain back. ✔ Move it towards the centre of the spill to avoid spreading. ✔ Blot up the staining substance with a clean towel. ✔ Do not rub or agitate the area. ✔ Use warm water to dampen a towel and continue to blot the stain. 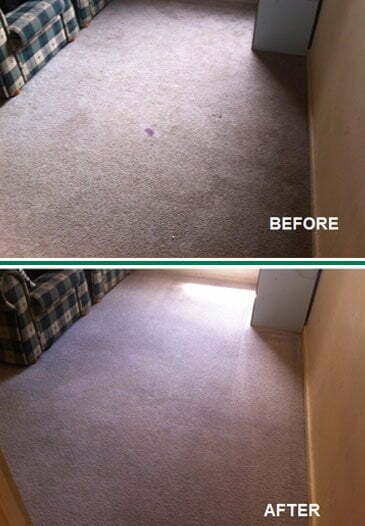 ✔ Keep the stain moist by placing a damp cloth over the area until help arrives. ✔ Cover enamel paint with plastic wrap to prevent it from drying. ✖ Use solvents, household detergents/soaps, turpentine, etc. ✔ Try to stop the source of the water if possible. 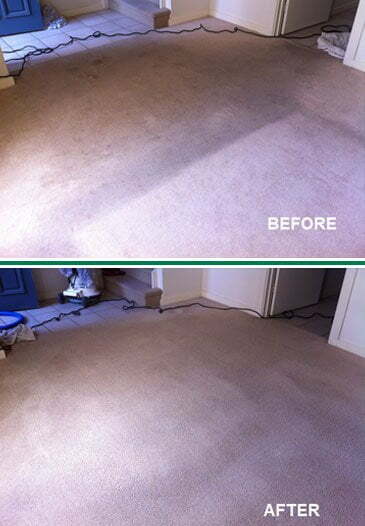 ✔ Mop up as much excess water as possible using a wet/dry vacuum or towels. ✔ Open windows and ventilate the room as much as possible. ✔ If you have a fan, blow cold air through the room. ✖ Lift or remove the carpet. 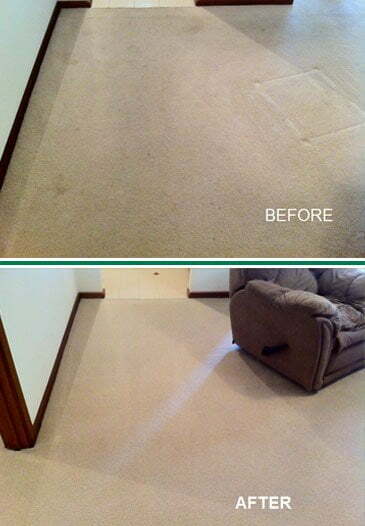 ✖ Apply heat either directly or indirectly in an attempt to dry out the carpet (this can lead to secondary damage). ✖ Use bleaches, detergents, disinfectants or cleaning products. 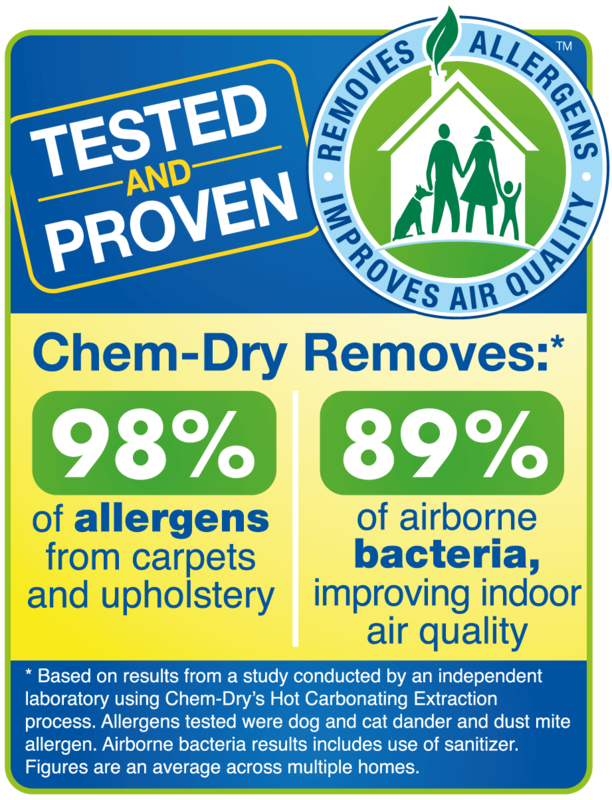 For a more proactive and preventative solution to battling stains before they occur, consider Chem-Dry’s Stain Protectant Package. 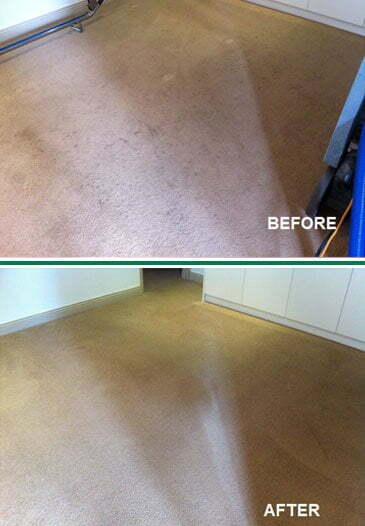 We offer a tried and tested solution for carpets, rugs and upholstered furniture. 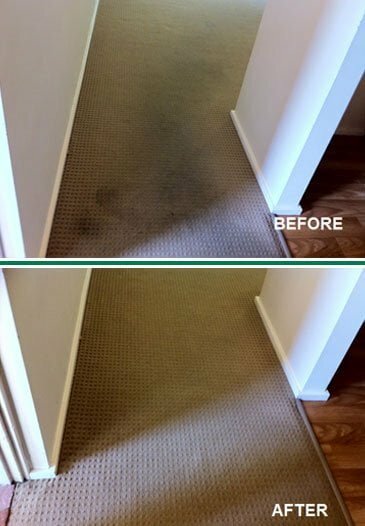 A stain can be a real eyesore and can weigh heavily on your mind, especially for those who take pride in and derive a lot of happiness from maintaining a clean, beautiful home. 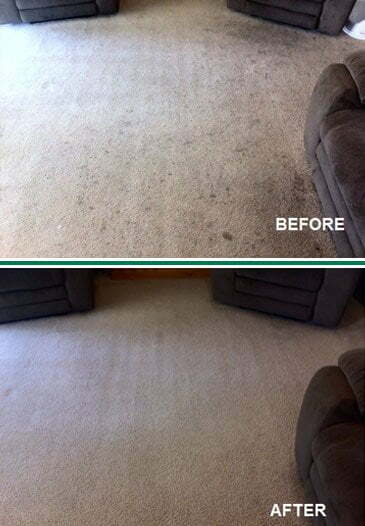 The best way to keep a stain from making itself a permanent resident on your carpets and upholstered furniture is a speedy attack. The longer a stain sits, the more likely it is to set in. 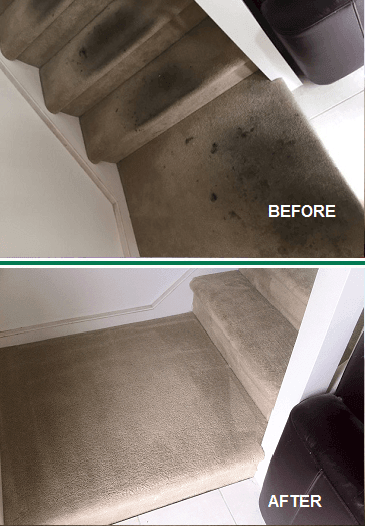 Our versatile stain protectant solution works by forming a strong defensive layer around carpet fibres, repelling most liquids and stain-causing agents, stopping stains in their tracks before they can do their damage. 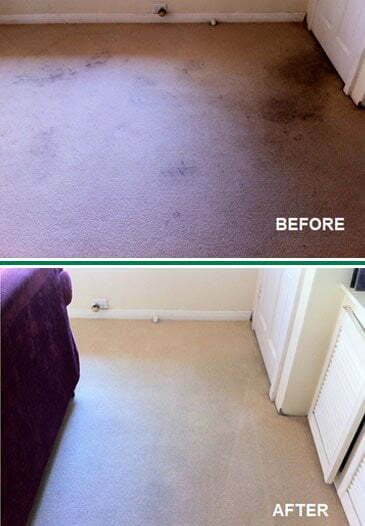 Call Chem-Dry On The Spot today to learn more about our stain protection service and let us help you regain the pride and happiness you feel when your home is clean and beautiful. 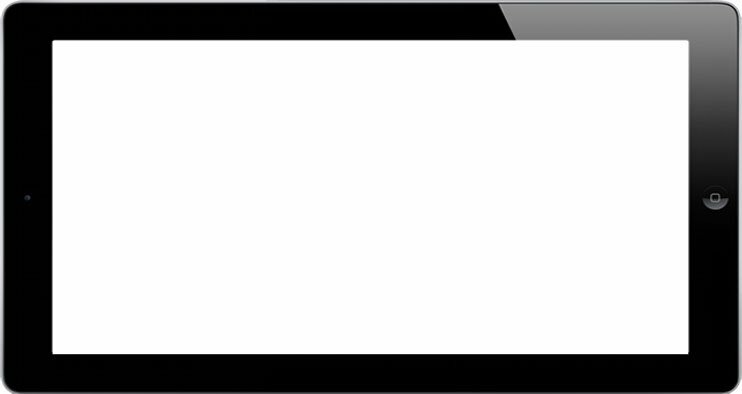 Click below for your Instant Online Quote.